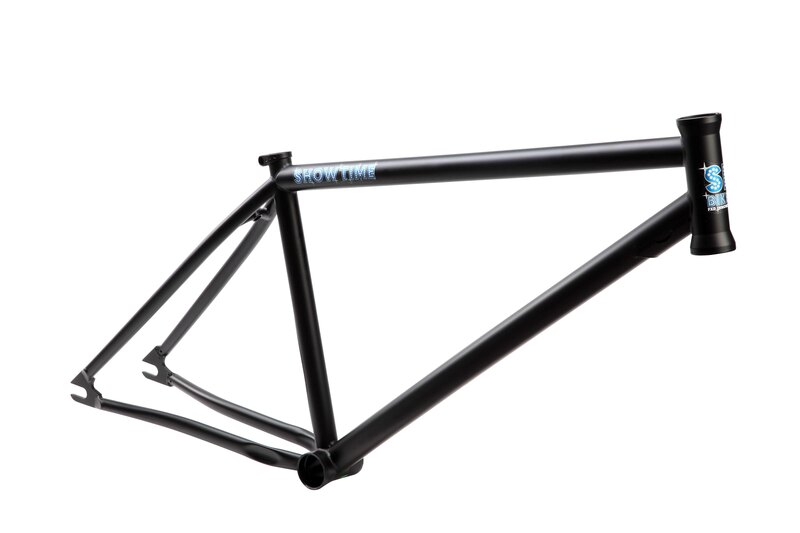 The 26" fixed movement is here! 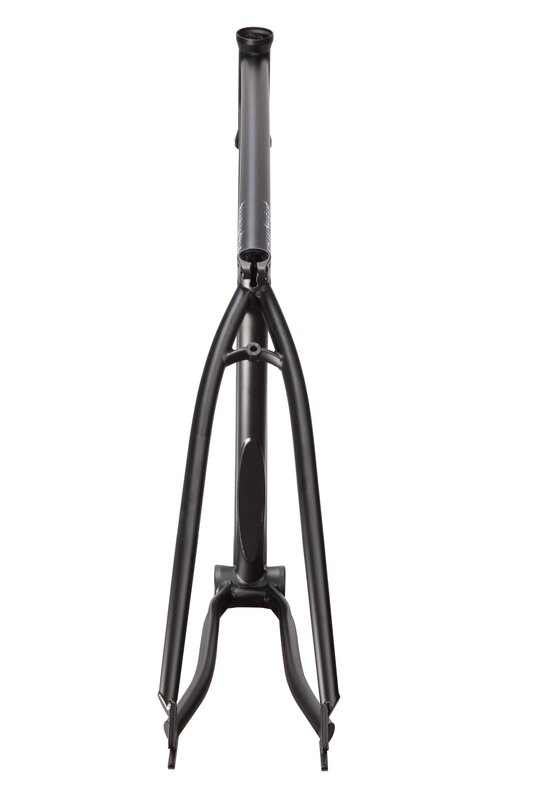 The Showtime 26" Fixed frame is built with the same thought process and technology as our high-end freestyle BMX frames. 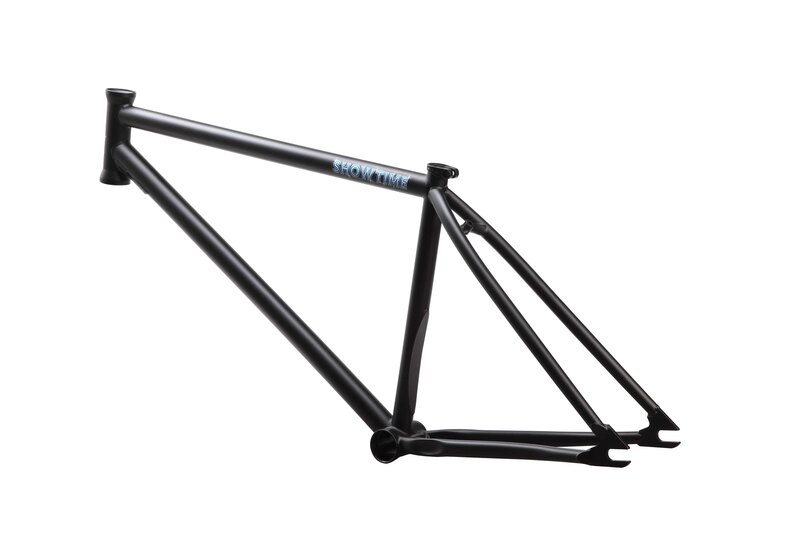 Fully heat treated, mid BB, integrated headset, & 14mm dropouts, this frame is ready!